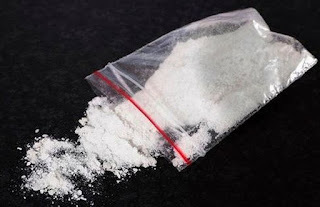 Monkey Dust is the street name for Methylenedioxy-α-pyrrolidinohexiophenone or MDPHP. It is a stimulant similar to MDPV or Methylenedioxypyrovalerone. 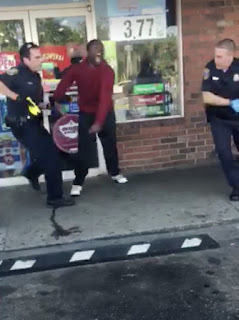 The "highly unpredictable" substance has caused people to jump off buildings and run into traffic. Staffordshire Police said it had 950 reports in three months - roughly 10 a day - related to Monkey Dust. 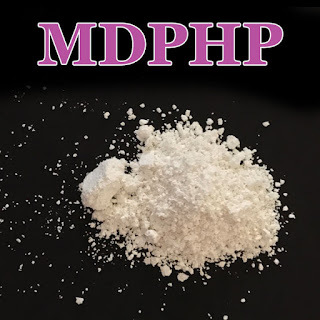 A novel designer drug developed in the 1960's as a research chemical, MDPHP first emerged as a legal high in Europe in 2009. Also known as ‘Zombie Dust’ and ‘Cannibal Dust’, the drug stops users from feeling pain and causes hallucinations and severe paranoia. The synthetic is cheap and spreading rapidly across the U.K. "There is a psychosis of being paranoid, mixed in with superhuman strength in some cases, and they have no fear of doing anything."